Buyers will love this spacious brick home! This 3400+ sqft house offers 4 bedroom, 2 full bath, 2 half bath, kitchen with island and dining area, formal dining room, living room, family room with gas fireplace, large laundry room, first floor master bedroom with two closest, fully finished basement with kitchen area, newly remodeled bathroom that is wheelchair accessible with heated floors and so much more. The property also offers a oversized two car garage and the adjoining lot (09-0C04-110) is included in price. Don't miss out! Schedule a showing today. 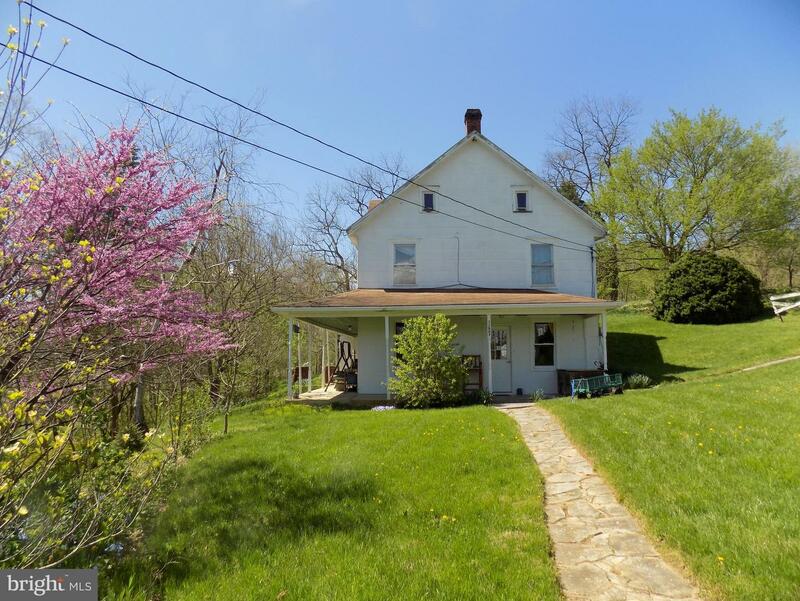 Historic 1790's house located on 6 Acres. Property borders the creek and is great for the outdoors person to enjoy fishing and kayaking. Out buildings and land are ideal as horse property, small farm and ranch, and home-based business, with special interest for organic farmers. Property was in process of gaining organic certification, with no chemical pesticides or fertilizers applied since Jan 2000. Fertile land supported organic vegetables, fruits, flowers, seeds and bulbs, supplying local markets. In the past Individuals and organizations provided transportation of organic produce to city markets. Direct creek access can provide irrigation for farming.. Previous ranching included horses, goats, sheep, chickens, ducks and rabbits on 5 rotational pastures, with mature trees for shade. Tree line installed for windbreak with five strand high-tensile electric fencing for protection. A music studio resided on first floor. The home's history includes: post office, funeral parlor, and the road to creek led to the fording point. Home includes 3 BR, 1 FB. Stone wall under paneling with visible original features of home. New furnace, water heater, UV light, water softener, refrigerator and stove. If you are looking for a unique property with great potential, this is the one for you. Charming little rancher in need of a new owner. 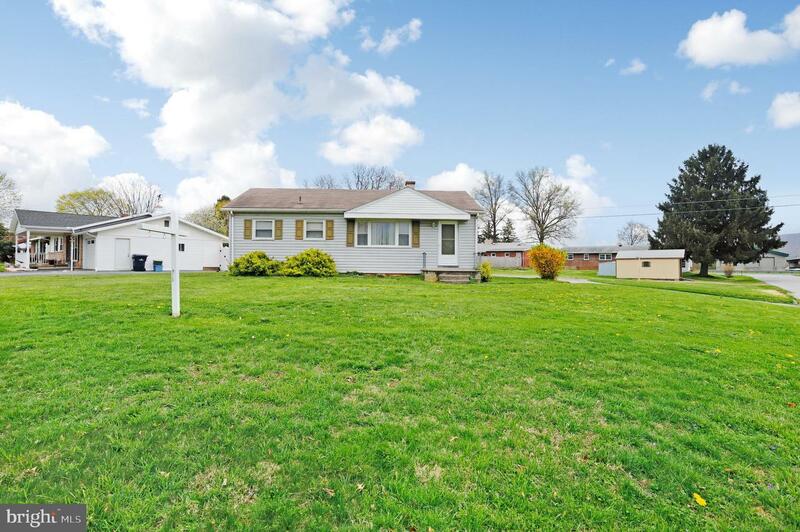 3 bedrooms, 1 bath, central air, hardwood floors, separate dining room, corner lot and room for a garage. Efficient gas heat and gas hot water. Priced under 100k. 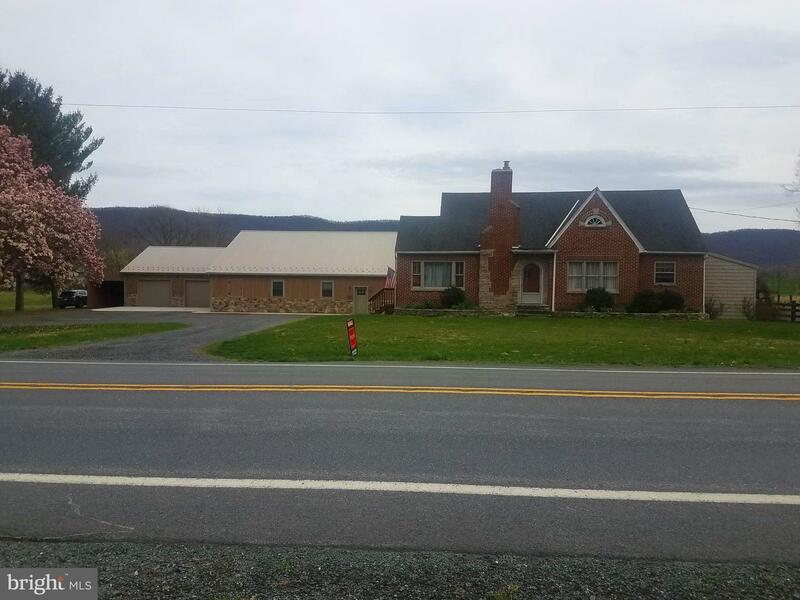 Beautifully thought-out property just miles off the PA Turnpike in scenic Path Valley. 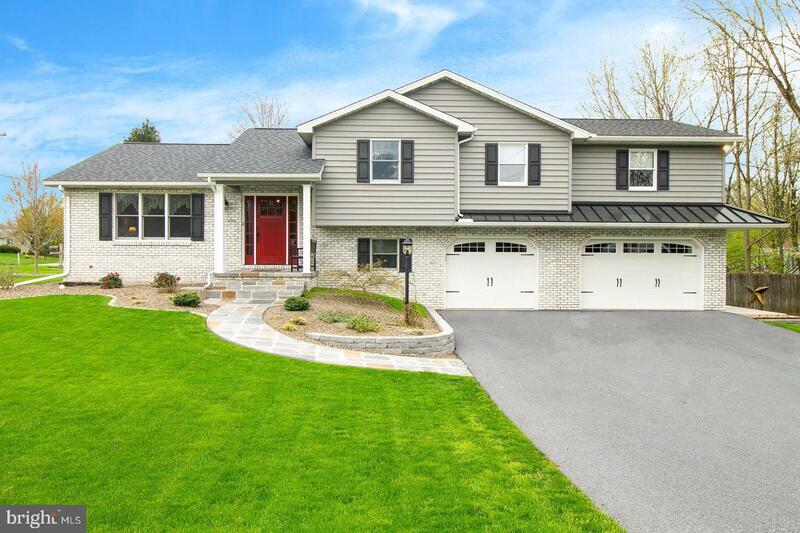 Home features hardwood floors throughout, sunporch, deck and fireplace. 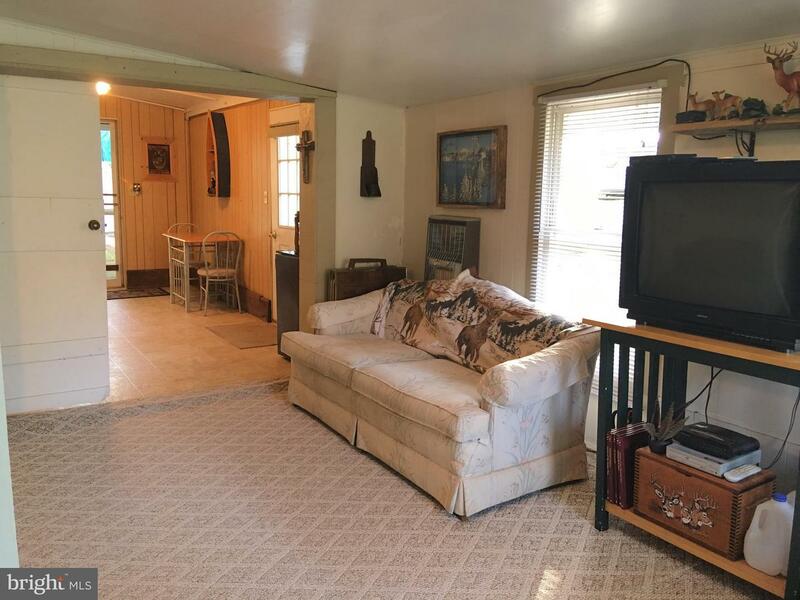 Cozy interior with various areas for sitting and entertaining. 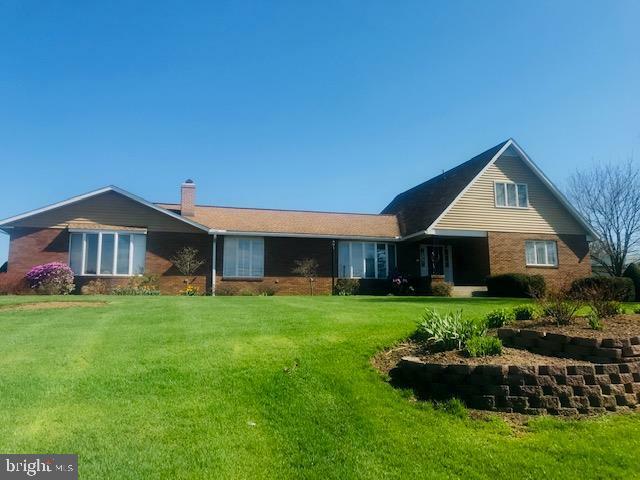 The exterior is a horse lovers paradise with large 36 x 48 five-stall barn (4 with private paddocks), riding arena, round rink, two overshoots for equipment storage, full bath, tack room, large hayloft, automatic waterer, four board fence, area for wash stall and large exclosed pasture. Next to the stable sits an oversized 32 x 32 two-car garage/workshop and a separate covered storage area for whatever. There is also a large raised garden for a fine bounty of fresh vegetables, an awesome dog kennel and grapevines. Geesh. This is just a wonderful setting for a lucky new owner. $5000 cash offered at closing. More photos are coming early next week. 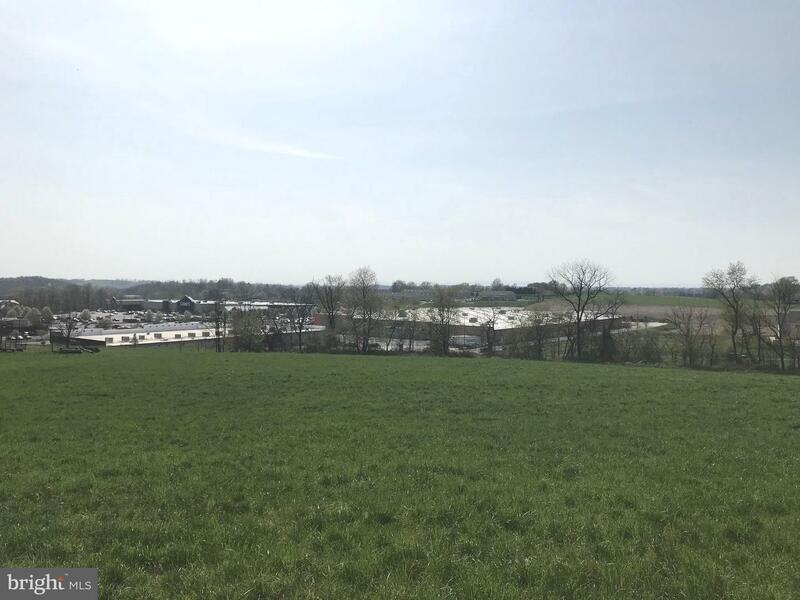 Great investor development opportunity, great location. 38 Acres! 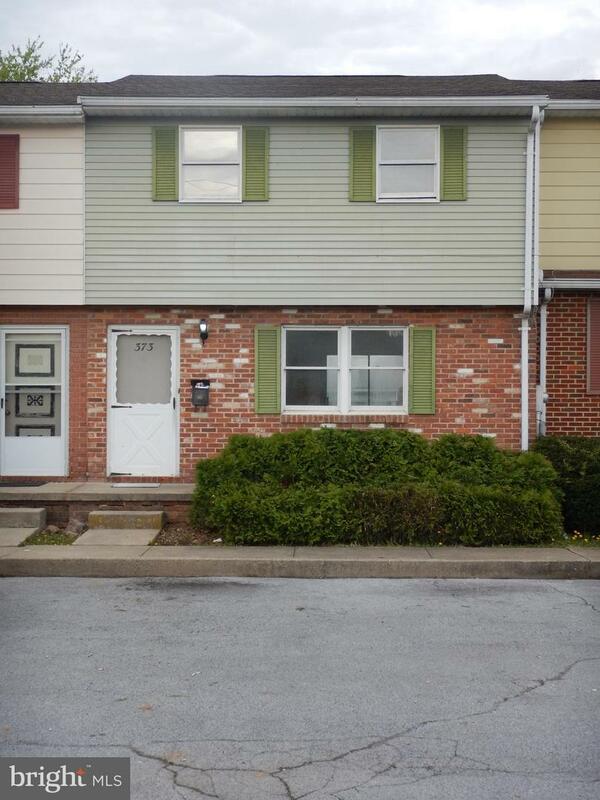 Frontage on Washington township blvd across from Walmart and Lowes, zoned commercial. Subdivision started, not completed. Plans available: See pictures. Utilities at street. Several outbuildings included: Barn and several workshops. Parcel with with home Not included in this sale. Middle unit townhouse. MOVE-IN ready. 2 Bedroom. Full bath second level. Rear deck with storage shed attached. 2 parking spaces included. Laundry hookups in basement. Tenant to pay $50/month in addition to rent to owner for water & sewer. Price Reduced! ****USDA Eligible****Single-Level living at its best. Built in 2016 with many upgrades and landscaping completed. Corner lot, with a massive Fenced-In back yard. Big patio makes this home perfect for entertaining. 3 Beds, and 2 Full Baths. Master Bathroom has over-sized Tub and separate shower. Kitchen-Island with Granite Countertops. Attached 2-Car Garage, and has a security system. 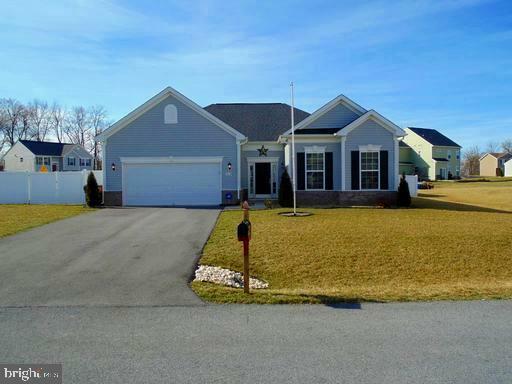 Highly desirable Greencastle Schools as well. Schedule your showing today! 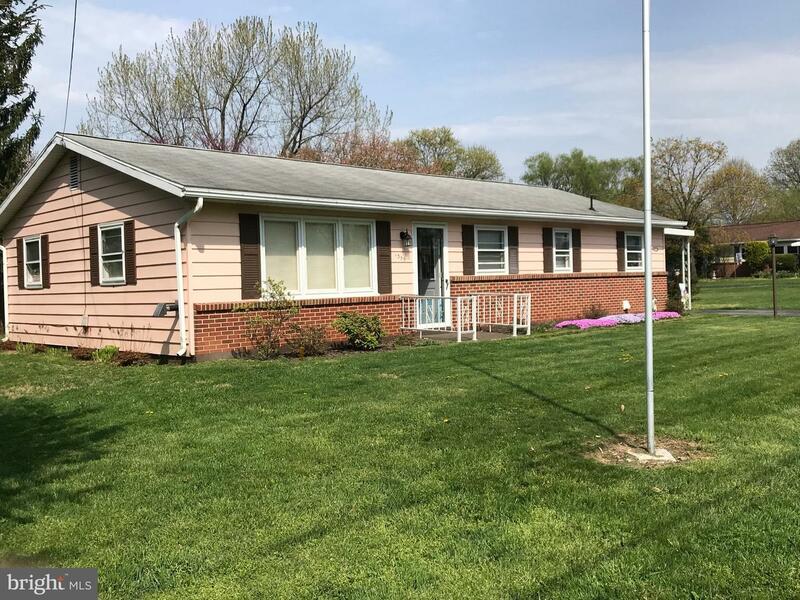 Listed by RE/MAX Realty Agency, Inc. 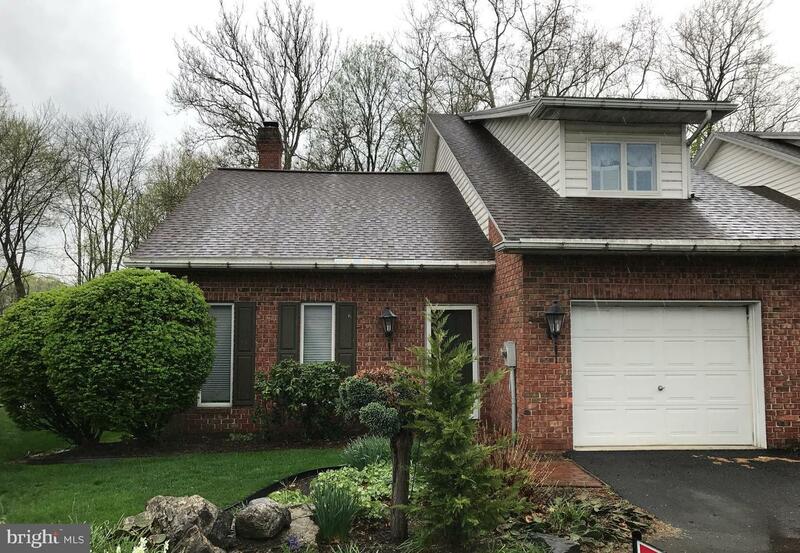 Listed by Scott M Donghia of RE/MAX Realty Agency, Inc.